Throughout the week, the NBA revealed its 2018 all-league honorees, and on the heels of a breakout season, the 76ers were well-represented. On Tuesday, Ben Simmons was not only named to the All-Rookie First-Team, but emerged as a unanimous selection to the list. The 21-year old Australian point man averaged 15.8 points, 8.1 rebounds, and 8.2 assists per game this season, just the second player ever to hit those statistical minimums in his debut campaign (also Oscar Robertson, 1961). 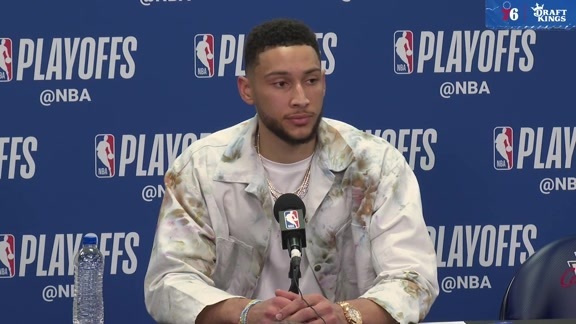 Simmons, one of three Rookie of the Year finalists, was tabbed Eastern Conference Rookie of the Month four out of five possible times (October/November, January, February, March/April), and posted the fifth-most steals in the league. An award that pretty much seemed to be a lock from Day 1.
for Ben Simmons, 15th player in franchise history to earn All-Rookie First-Team. At least one Sixer has been named to first team each season of Brett Brown's 5-year tenure. Wednesday brought with it the announcement of the NBA’s top individual defensive performers from this past year. 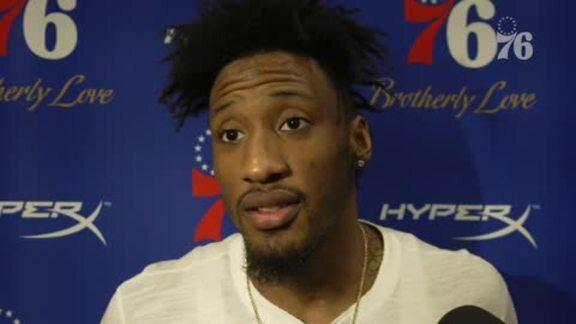 Robert Covington was one of the headliners, as he received First-Team billing. NBA's no. 3 defense deservedly represented on All-Defensive list. ...while Ben Simmons, just a rookie, got some love, too. It was Embiid, however, who ended up taking home the week’s most prestigious recognition. With Thursday yielding news of this year’s All-NBA picks, the All-Star once again found himself grouped among some pretty exclusive company. #NBA announces Joel Embiid All-NBA 2nd-Team. First Sixer named All-NBA since Allen Iverson ('06, 3rd-Team), and team's first 2nd-Team selection since Iverson ('03). Ben Simmons received 4th-most votes among players who didn't make 1st, 2nd, 3rd Team cuts. The NBA’s annual All-Rookie, All-Defensive, and All-NBA Teams are based on the results of 100 voting ballots cast by a collection of sportswriters and broadcasters who cover the league. 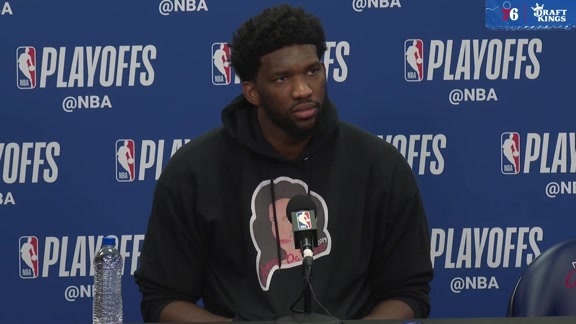 All in all, not a bad week, as the Sixers’ collective success was reflected by the well-deserved achievements of a few of their most impactful players.